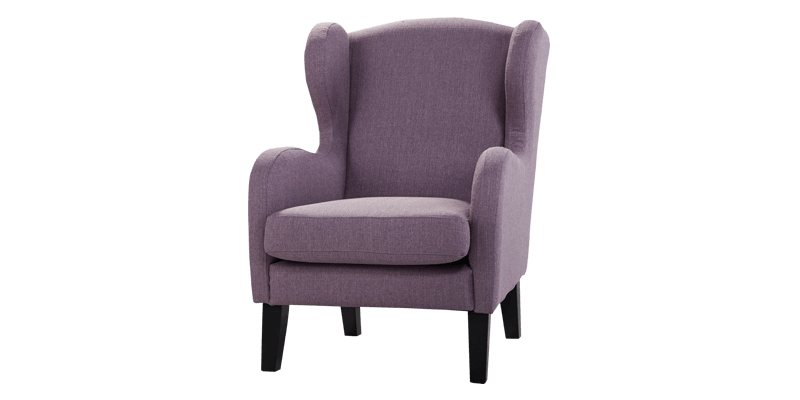 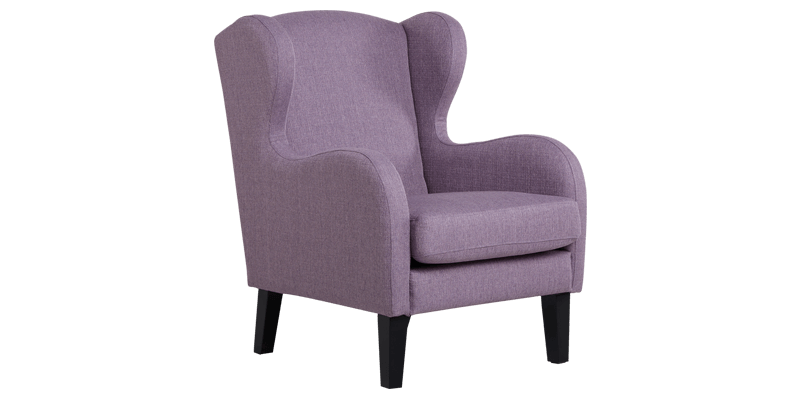 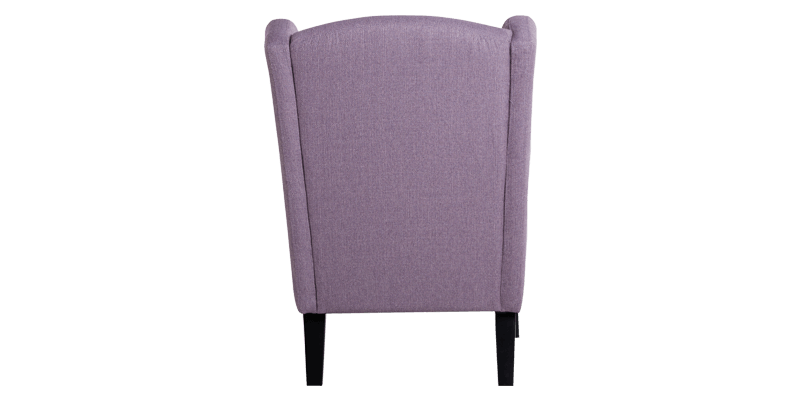 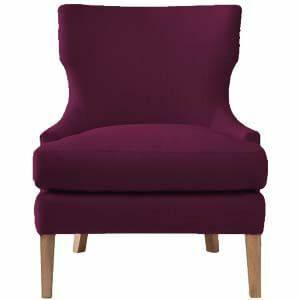 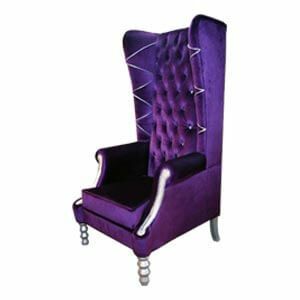 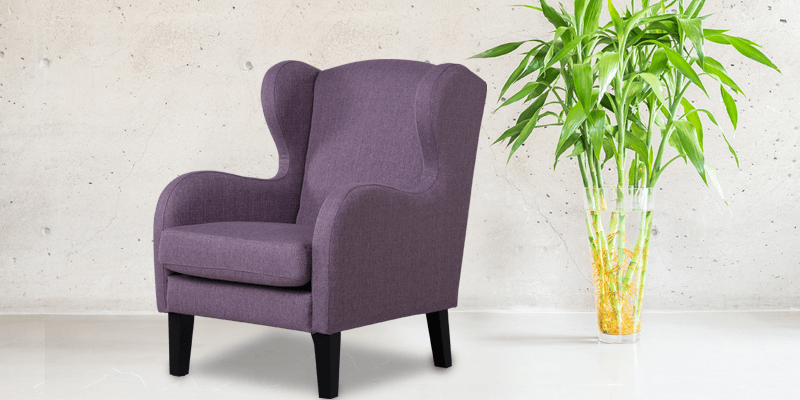 When colour brims elegance, our heather shaded wingback chair is just that. 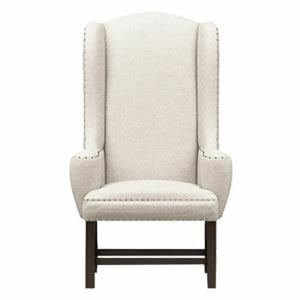 Featuring plush down seat and padded back it offer ultra-comfort. 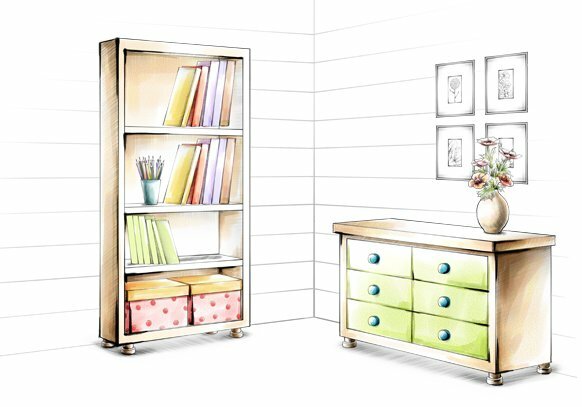 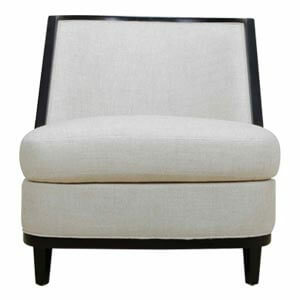 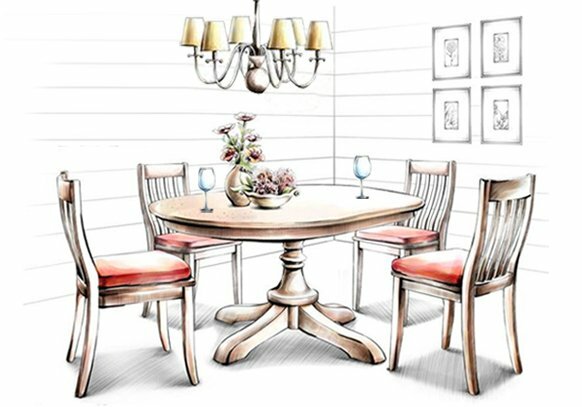 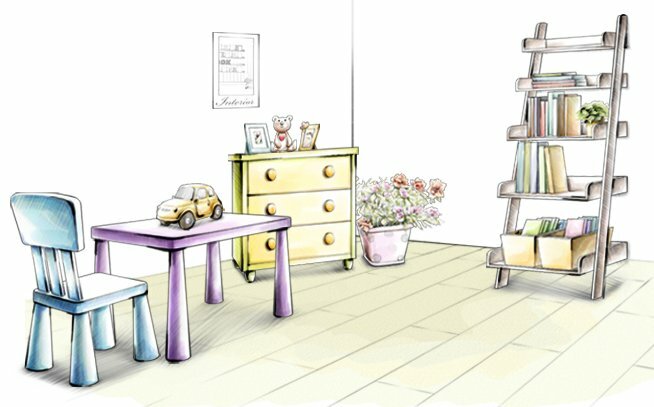 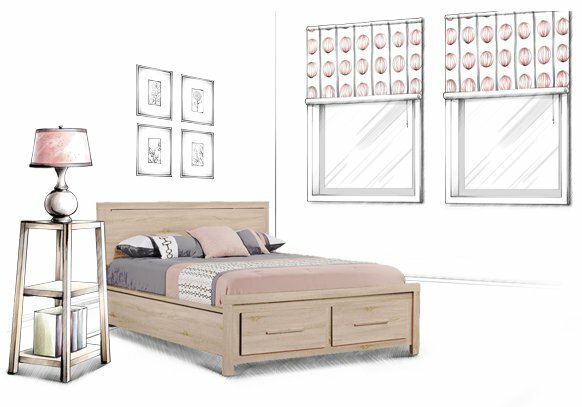 It is handmade in sturdy wood and perched on angled legs. 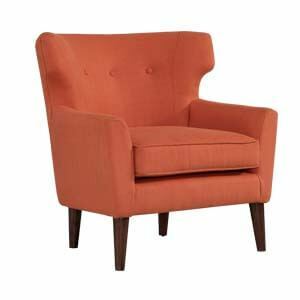 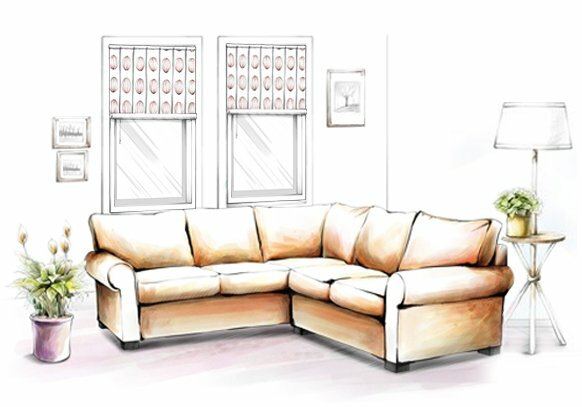 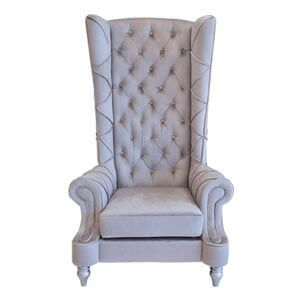 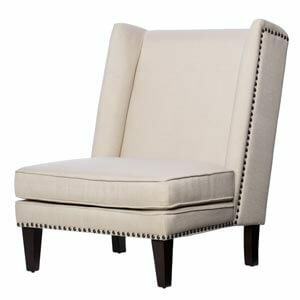 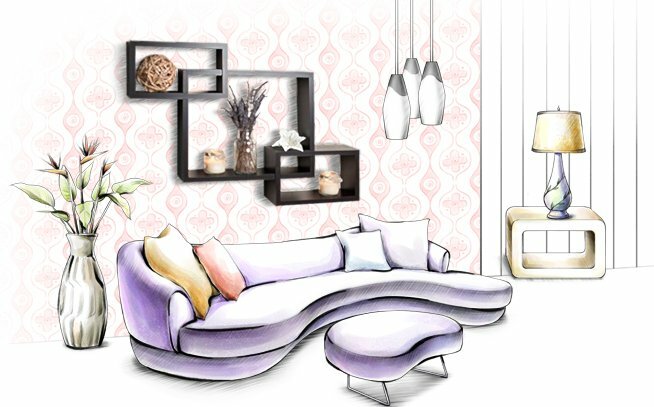 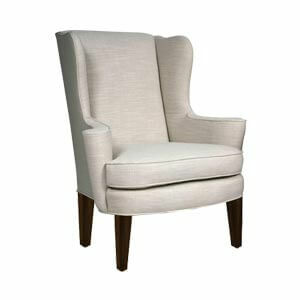 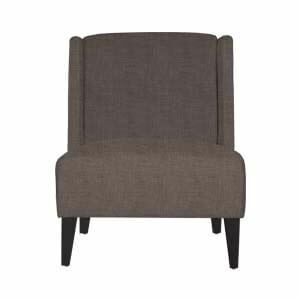 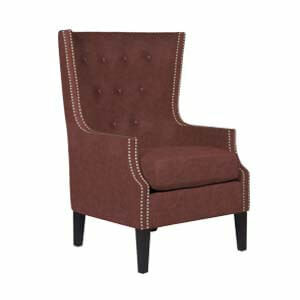 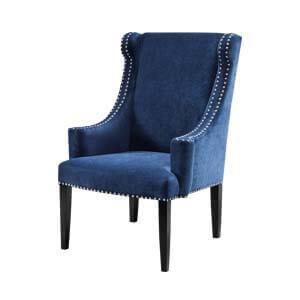 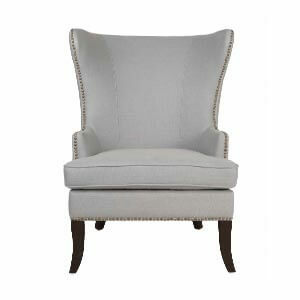 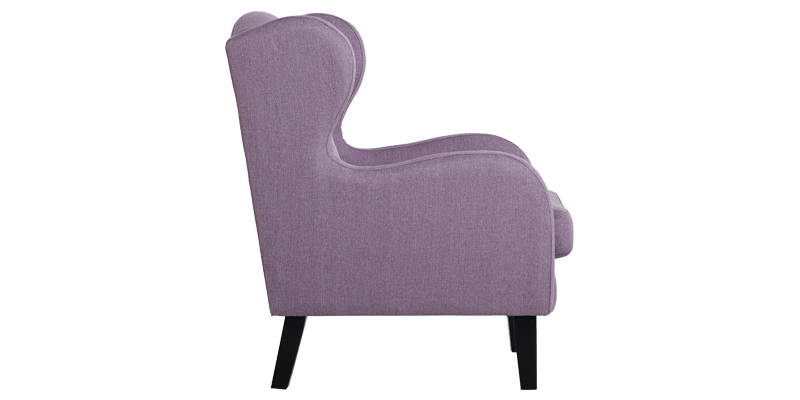 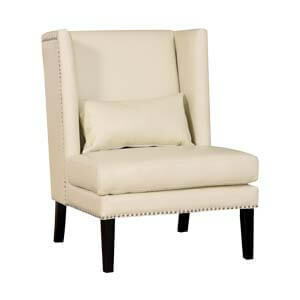 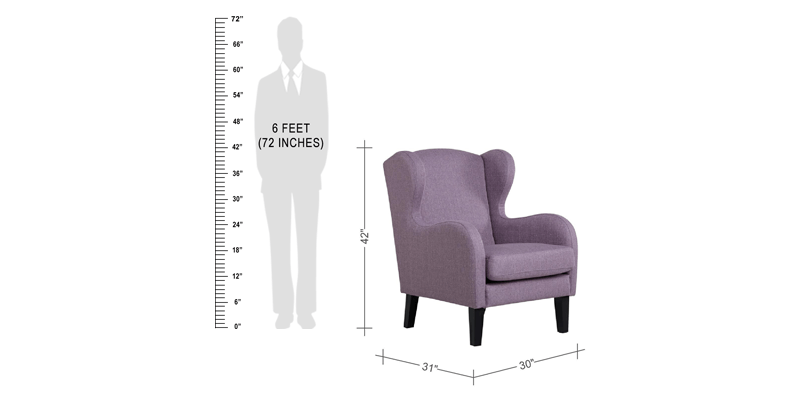 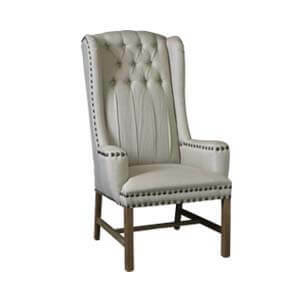 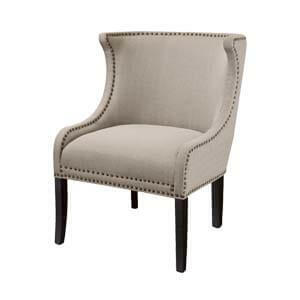 Create a retro drama in your personal space with our fabric upholstered wingback chair.